wifikill for pc: In This Post, i will tell you about netcut for pc software which you can use as Wifikill for PC , for killing WiFi Connection of your Friends and Family members easily. Before Some days, we was shared wifikill for android for kill WiFi Connection of Friends with Android device with the help of wifikill apk. Now we are here with netcut for PC, in which you can kill WiFi Connection of others with your Pc, and they will not able to use data from WiFi until you want. 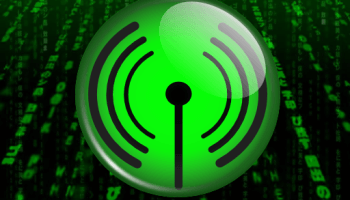 With This WiFiKill for PC, you can Kill WiFi Connection of all other connected devices, or for specific device, then other people will not able to use WiFi Connection anymore. Also Check How to Create Fake Computer Virus Prank. This wifikill for windows 7 is working perfectly in Windows 7 , 8 , 8.1 , 10 etc. With the help of This Software, you can protect from wifikill in your PC, from any software. 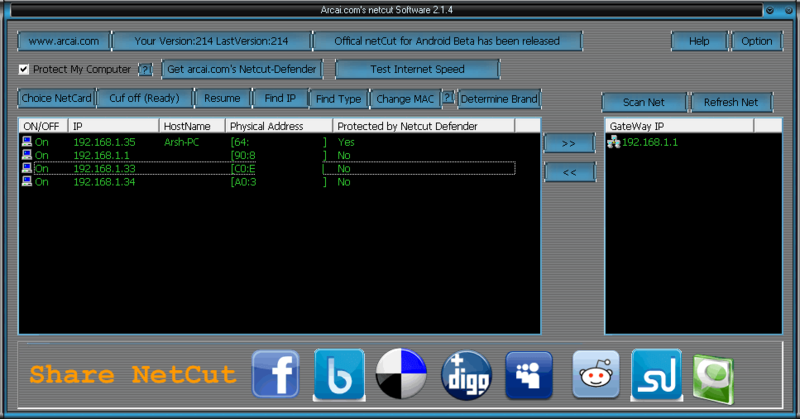 This Netcut Software provides various things, which you can use in PC, like checking IP address of others, and much more things. This Software is also known as anti wifikill for pc which will help you to protect your WiFi from being Killer by any other software. There are many kind of software available for PC, but there are some software, which are very good, which you can checkout from below. This will help you to kill WiFi Connection from your PC, and protect your WiFi from being Killed by Other persons. So checkout some features about this guide, and full details tutorial now from below. 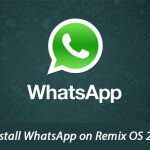 You can use this software on any version of windows on your pc and kill WiFi connection of other users like a boss. Below is the list of the some of the coolest features of WiFikill for PC Software, which you will be getting in this Software, if you use in your PC, so let's have a look at them now from below. There are lots of features available in this software but I found below available features are best, You can try out this software on your PC and get most out from this software. Comes with Wireless Analyzer Tool, Like IP Scanning etc and much more functionality. 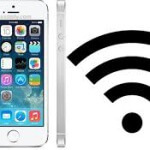 Get Full Information Regarding How Much people are connected in your WiFi at Same Time, Get Mac Address and IP Address of All WiFi Connected Device. Easy to Use, Kill WiFi with your PC in Just few Clicks, Full detailed step by step guide is mentioned below, check that out. For Use this WiFi Killer in your PC, you need some of the requirements, check it out now from below. 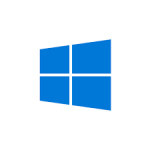 and Make sure you are using Windows Operating system for use this software, because it will not work in Mac or Linux OS. Your friends Must Be Connection With Same WiFi Connection, which network you want to kill. This tool will not work if your friends are using some other WiFi, or you have not connected to WiFi. 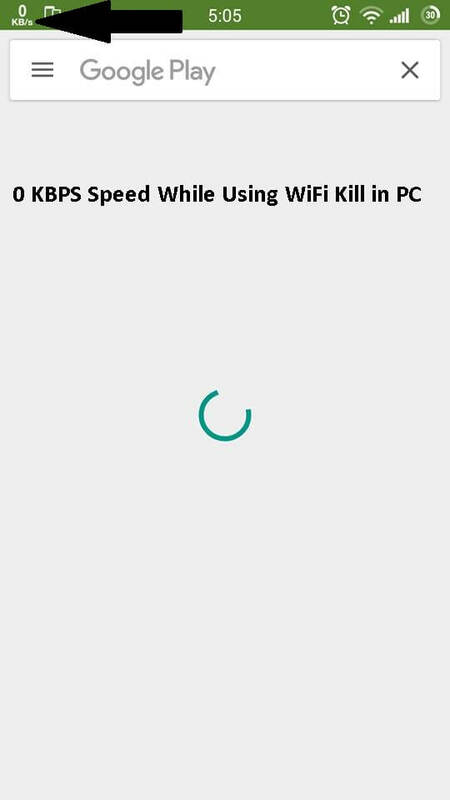 Directly download WiFiKill for pc software from below available download URL. Simply you have to Unlock the link by sharing it via social networking sites, and you will be able to download the exe file in your PC. 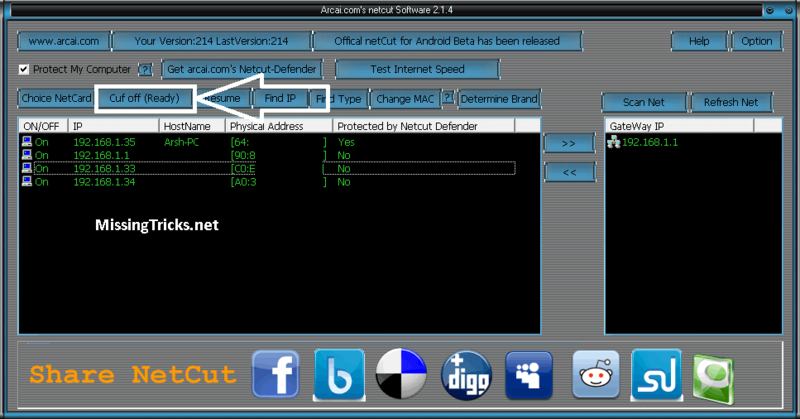 wifi killer for pc free download from above link, It's Mediafire Download Link. If you have any issues while downloading file from above, or link is damaged, then comment below I will replace link. File Size – Below 2MB. If you want to Kill WiFi from your Pc with the help of Netcut Software, then just Follow Steps from below. I have mentioned each and every step with screenshots. So it will be gonna super easy guide for you, so here we go ! 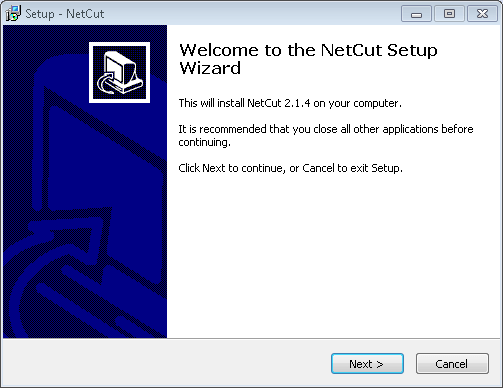 At First, Download Netcut Software in your PC, download link is provided above of this guide. After successfully Download it, now Double Click on It, and Complete Setup process. After Successfully Install Netcut in your PC via above link, Now It will Create a new Icon in your Desktop, Simply Click on Icon, and Open Netcut from your PC. 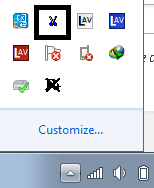 Now, Goto taskbar and you will see Netcut Icon there, Simply Click on it, and it will Launch Netcut Software from your PC. After Open Netcut from your Pc, Wait Some time and it will Complete Scanning Process of Network, and then it will show you List of connected WiFi Devices like below Screenshot. As you can see from above screenshot, it's showing all Connected Devices List. If you know which IP is your Victim using, then you can click on that IP, and Click on Cut Off (Ready) Option. If you want to Kill All Connected Devices, Then Select Al IPs and click on Cut Off (Ready) Option from there. After you Cut WiFi Connection, you will see, All of other person, who have connected to the Same WiFi Connection, will not get speed in their Device, Like Below Screenshot. Update – This Software is completely free for use. No need to pay even single rupee for use this software. 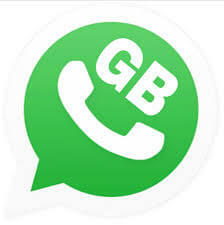 Just Download it now from below download link, and use it for free. Must See – This Copy of Window is Not Genuine Fix. If your friends are using WiFi killer in their PC, and you want to protect your PC from being killed by WiFi killer software, then you can simply follow below step by step instructions, which is give in the video. No one will be able to Kill WiFi Connection in your PC, After you follow below procedure, so let's check it out. So Guys, this was the easy way for kill WiFi Connection of your friends and family members with the help of WiFi killer for pc. Netcut runs on ARP(Address Resolution Protocol) technique, For Snoof Devices so they will not able to Use Data from WiFi Connection. Netcut is the easy way for Killing WiFi connection with PC. You can enjoy this software in your PC for free, without paying anything because this software is completely free for use. 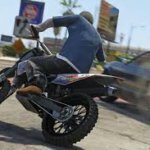 So Enjoy wifikill for pc and prank with your friends that WiFi Connection is working in your PC, but not working in their device. Also check Prank friends by Crash Their Browser. If you have any Suggestion of Issues while following above Guide, then feel free to comment below, i will try to help you out. Thanks for visiting and stay tuned here for more cool stuffs like this. use droidvpn but 100 mb daily. sir,now what if someone use this wifi kill against me?? tell me the solution for mobile also!!!! 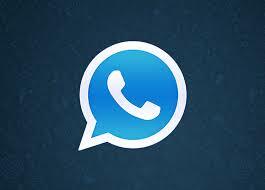 Arsh Bhai Plzzz Rply Me On Facebook I Need Your Small Help …. plzzz Sir Don’t Ignore This ? And what is revrerse process for this to let them connect again ? link expired sir .plz renew it. Hi there, thanks a lot for remember me. I have updated the link now, thanks.. PLEASE HELP ME I AM UNABLE TO DOWNLOAD THE APP. Need help please? 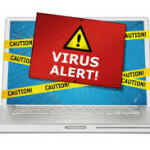 16 yr old grandson has use a Wi-Fi kill program on all home laptop s .. How can we get back ? He will not do ?